Sandara Park shared a cute photo with BIGBANG’s Daesung. 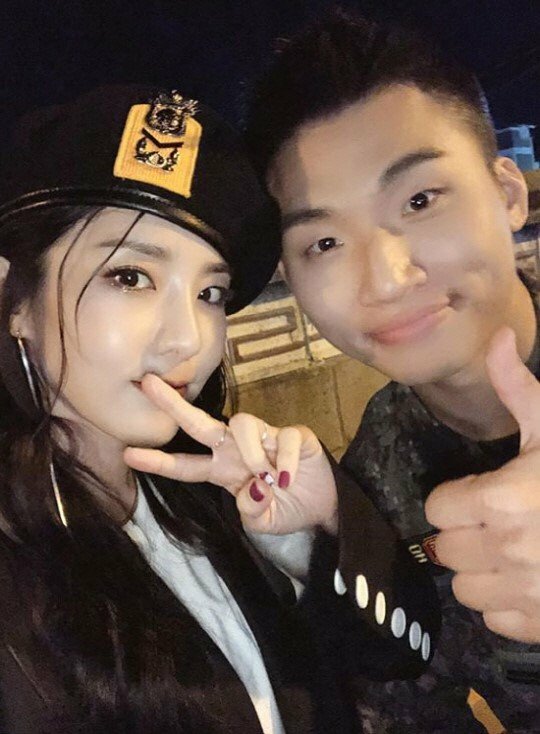 On October 15th, Sandara Park posted a photo on Instagram and wrote: “My brother I missed you so much~ Private Kang Daesung! At the #IgijaFestival… Igija!”. In the photo, Sandara Park is smiling towards the camera with Daesung. Meanwhile, Daesung joined the army in March this year.